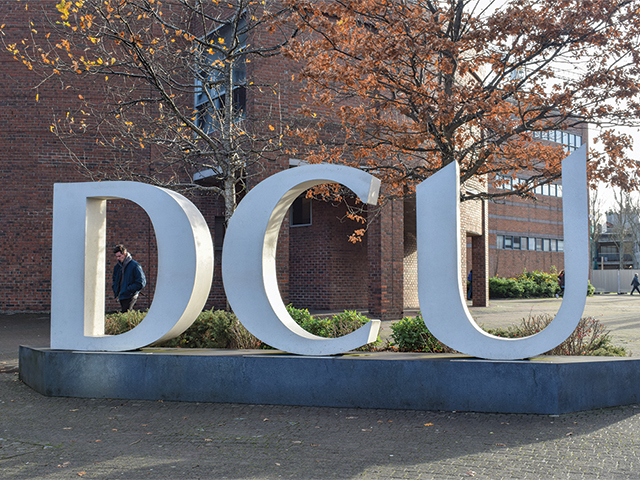 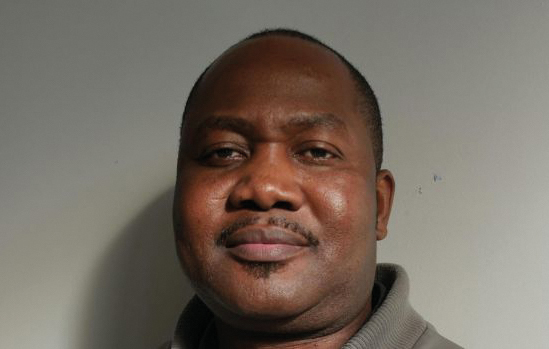 The deportation order against DCU student Shepherd Machaya was extended by the Department of Justice and Equality until February 5th, 2019. 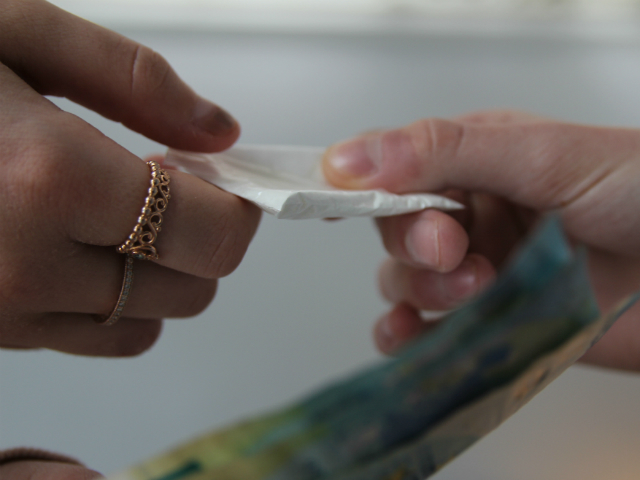 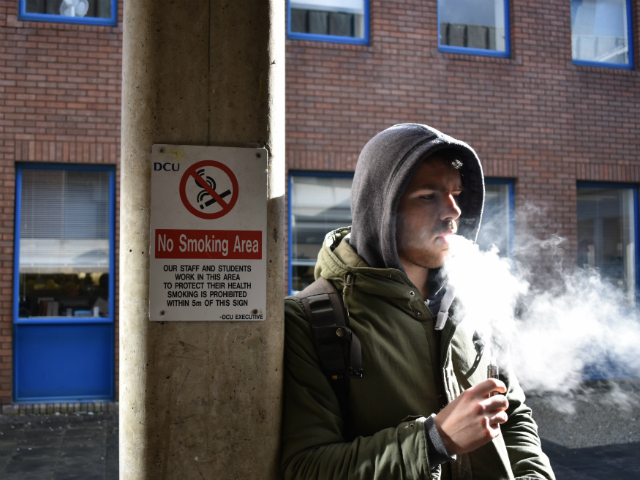 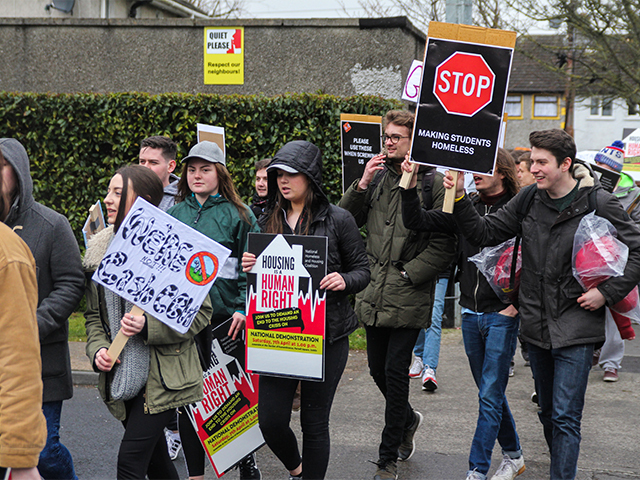 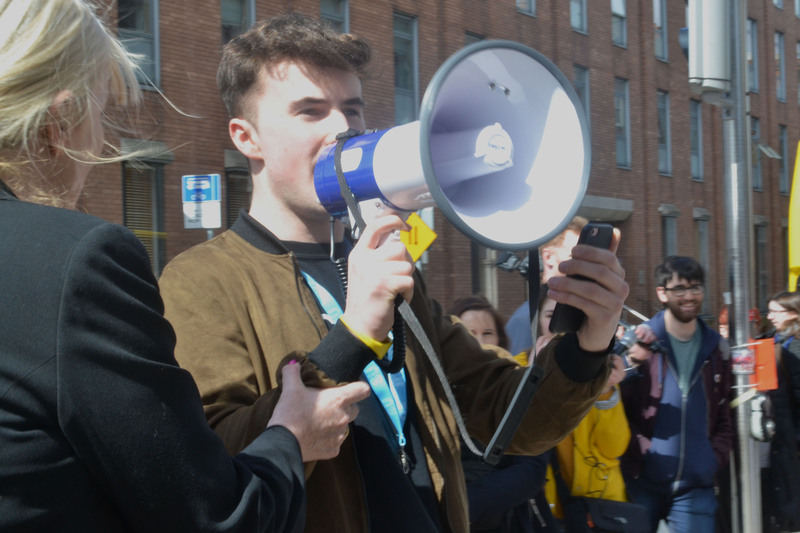 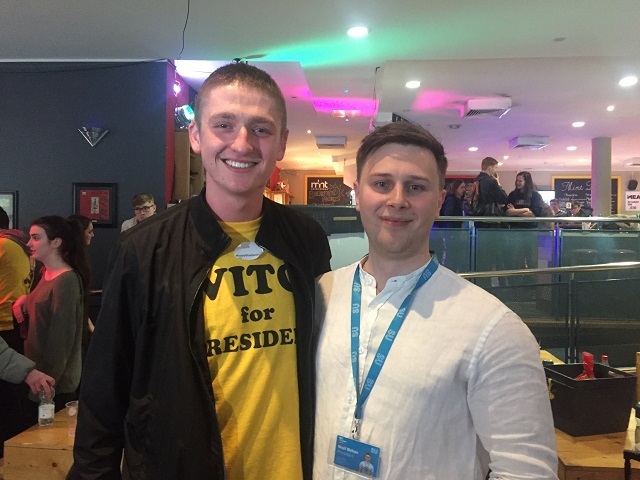 DCU Students’ Union President Vito Moloney Burk said the SU are calling on the government to provide Higher Education Institutions with grants to build purpose built student accommodation on their campuses. 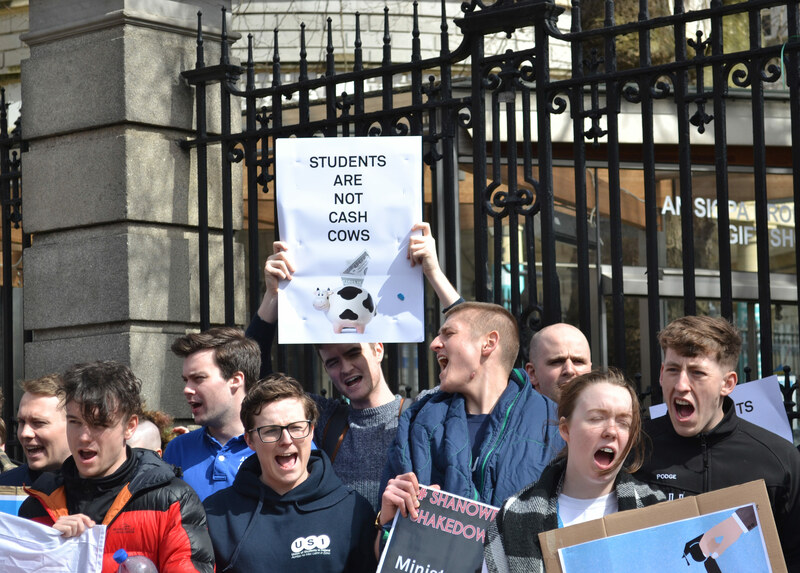 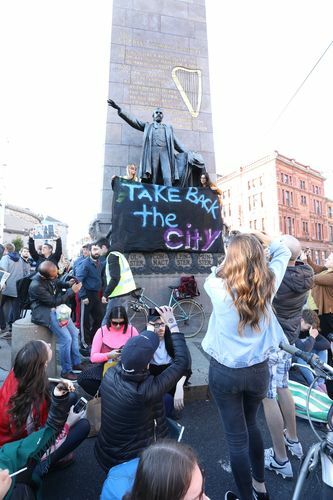 Rent Caps to be introduced for Purpose Built Student Accommodation after motions form the political Opposition. 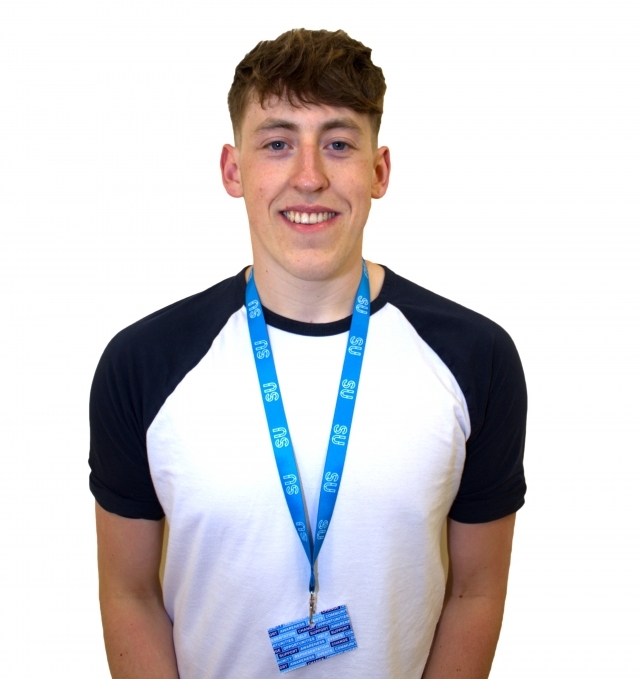 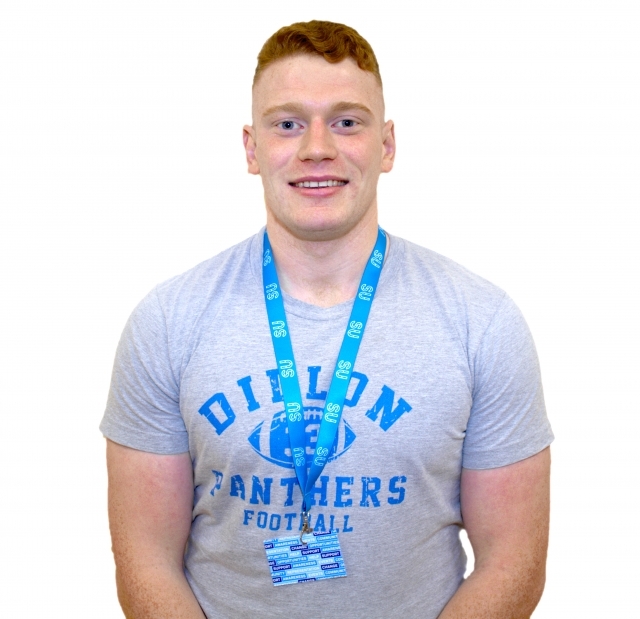 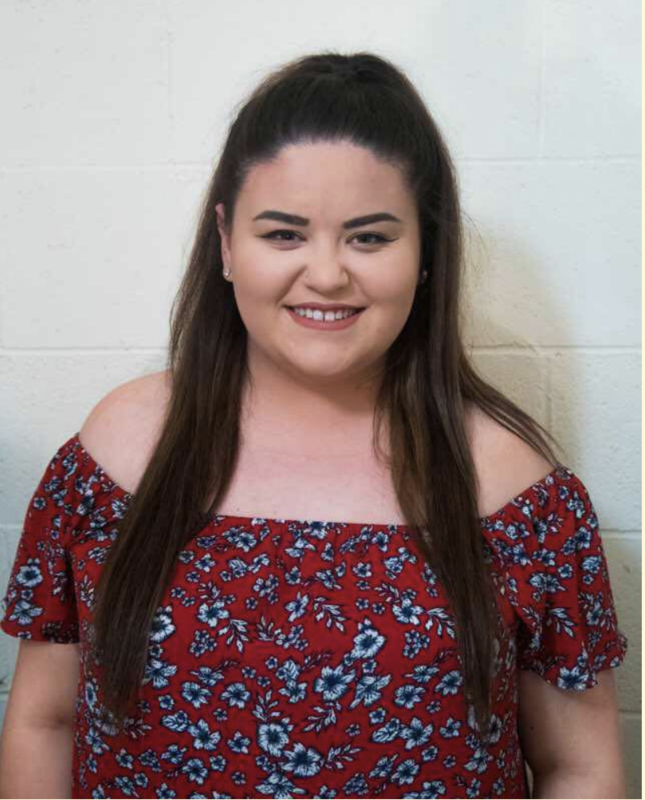 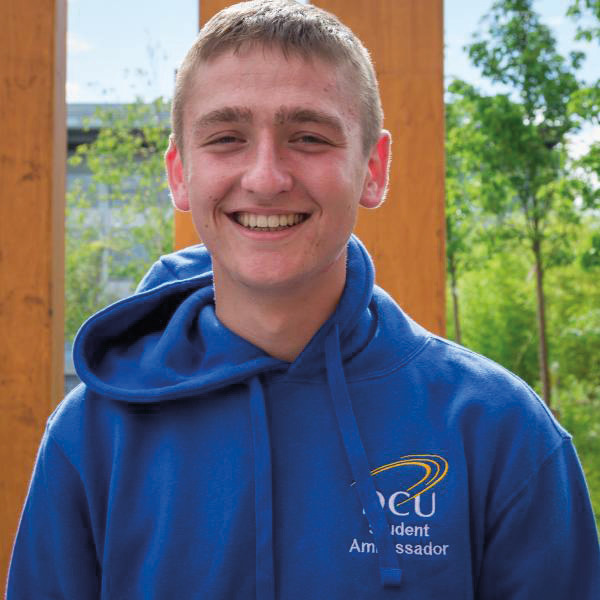 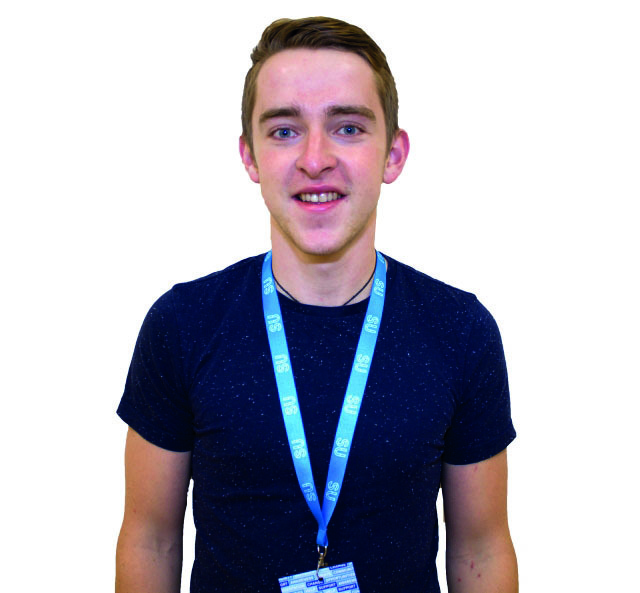 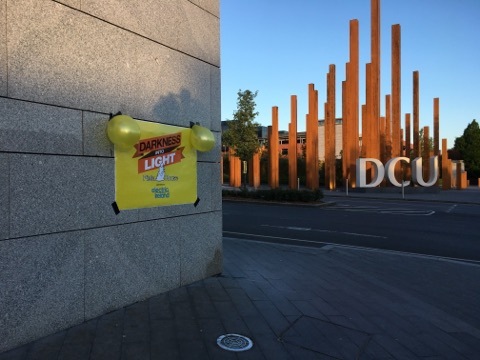 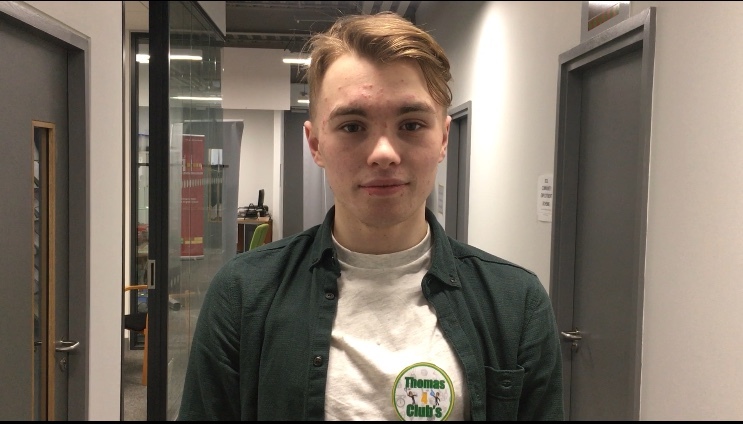 In an interview with Vice President for Education and Placement Matthew Davey, he recounted his experience of his role with the Student Union in DCU. 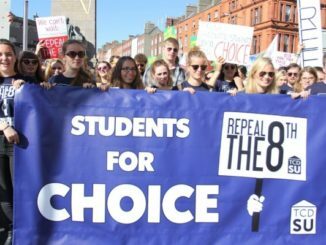 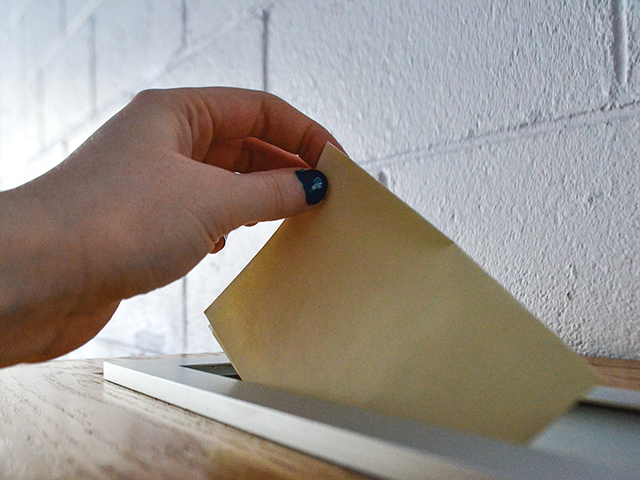 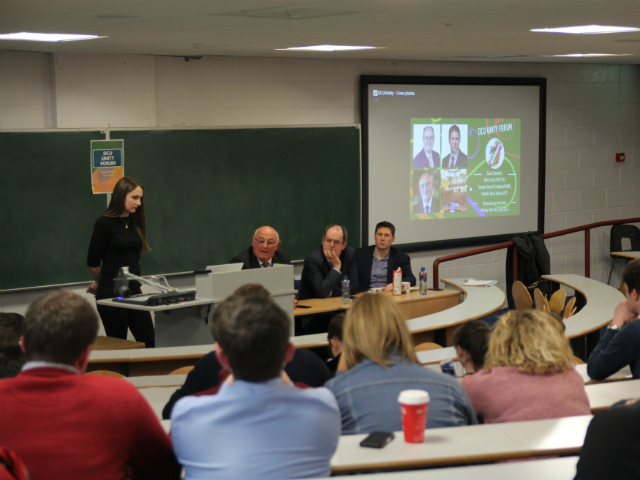 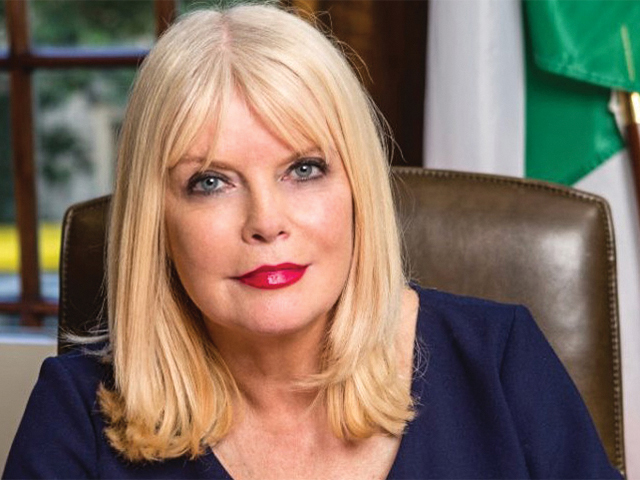 DCU Students’ Union voted in favour of supporting the reunification of Ireland on Friday.